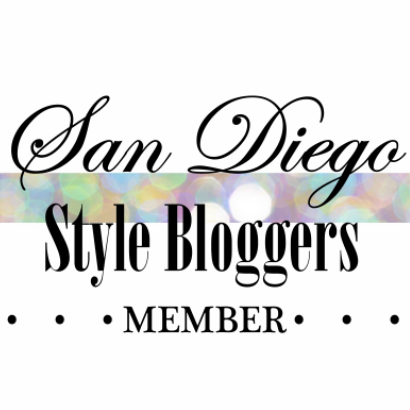 Upcoming Event: Style Blogger Jenna to perform for charity! 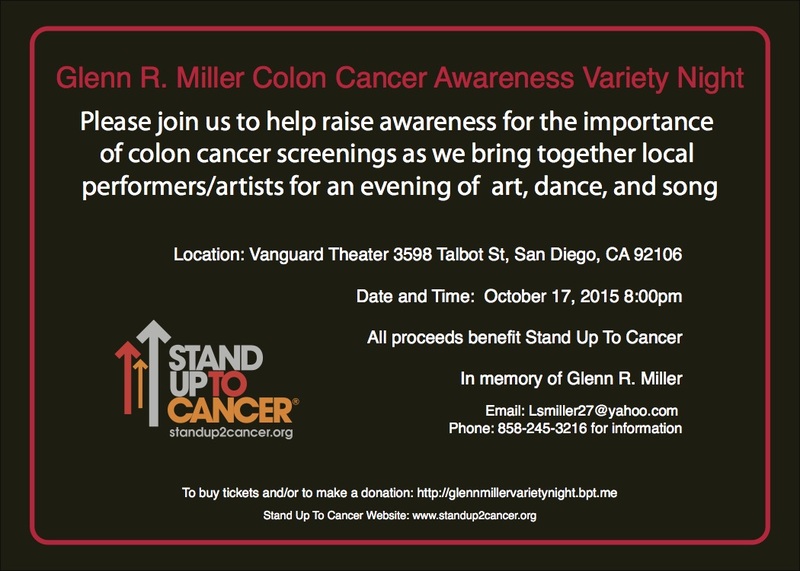 Fellow #stylecrazed blogger, Jenna Pilant, of Lucky Little Mustardseed is singing along with other local Southern California performers in a one-night only performance to help raise awareness for the importance of colorectal cancer screenings on Saturday October 17, 2015. That's right! Jenna was a musical theatre nerd in another life ;) who knew?! Please join her for this evening filled with music, singing and dancing all in the loving memory of Glenn R. Miller. 100% of the proceeds benefit Stand Up For Cancer.